So I have lately worked on a machinima for University of Western Australia's MachinimUWA VIII: Pursue Impossible that will be released this week! In the meantime, here is a little teaser. 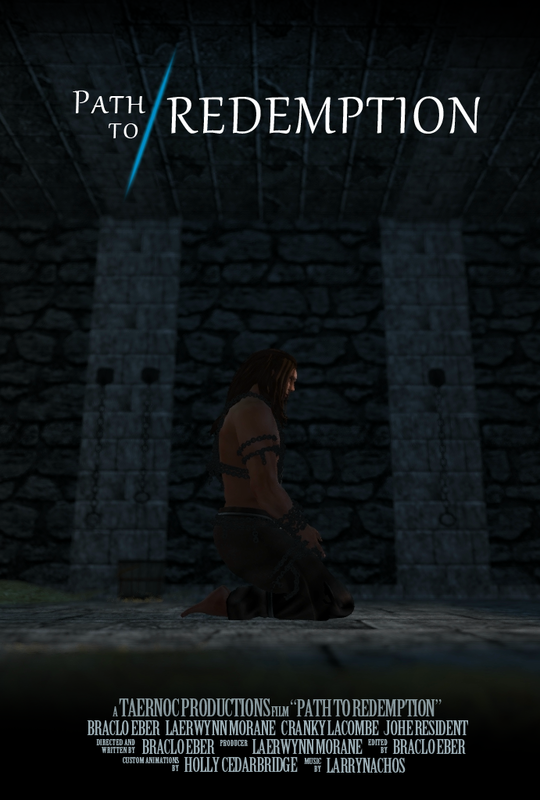 The official poster for Path to Redemption.